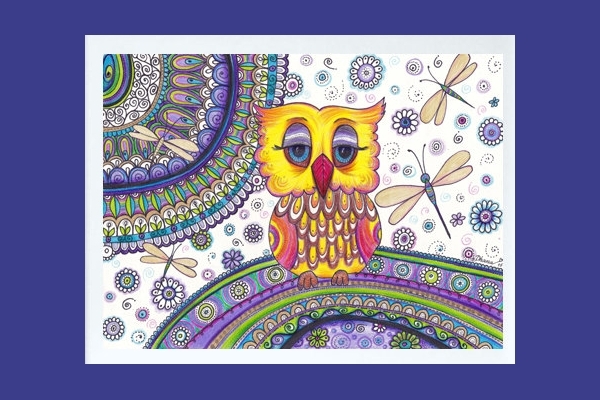 Visually playful and colorful — this is the first thing that will come to your mind when you see trippy patterns. 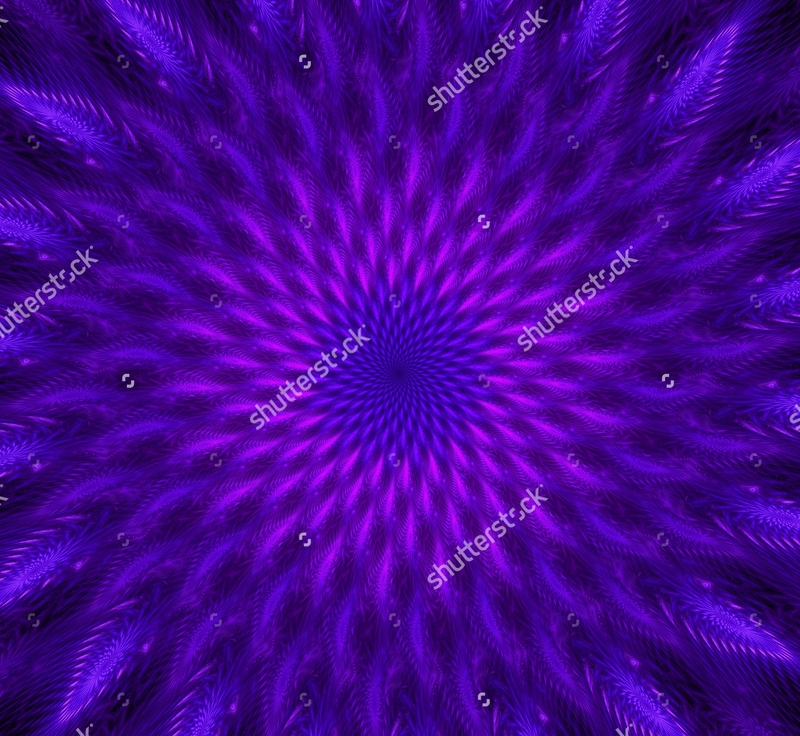 Some of it are geometric, others are free flowing like a whirlpool of melted colors in one bowl, and there are those too that look like the view when looking through a kaleidoscope. 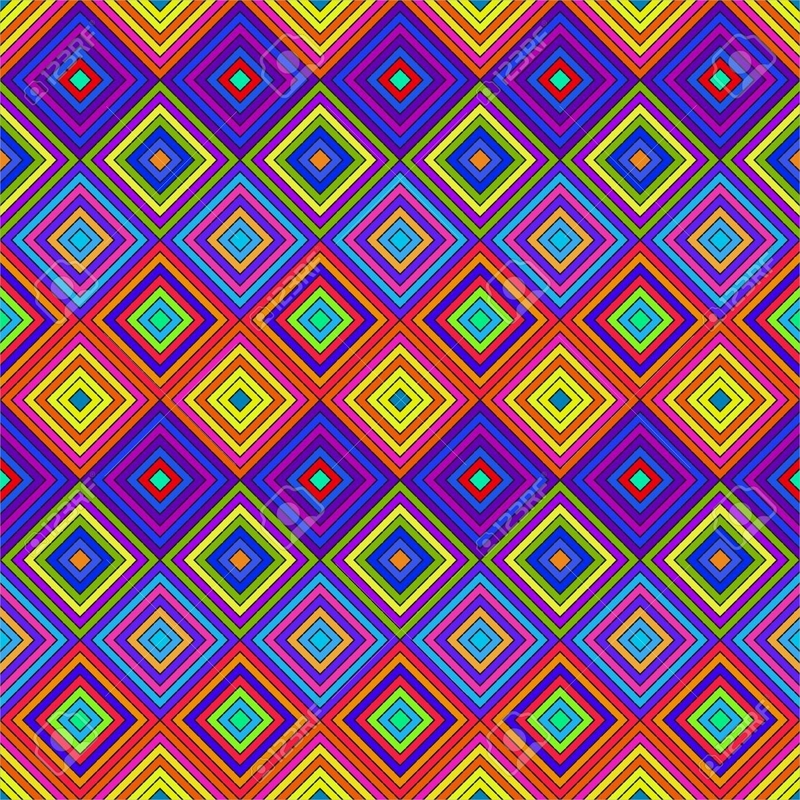 These free patterns download are vibrant sights to see which makes your banners, posters, and flyers less dull. 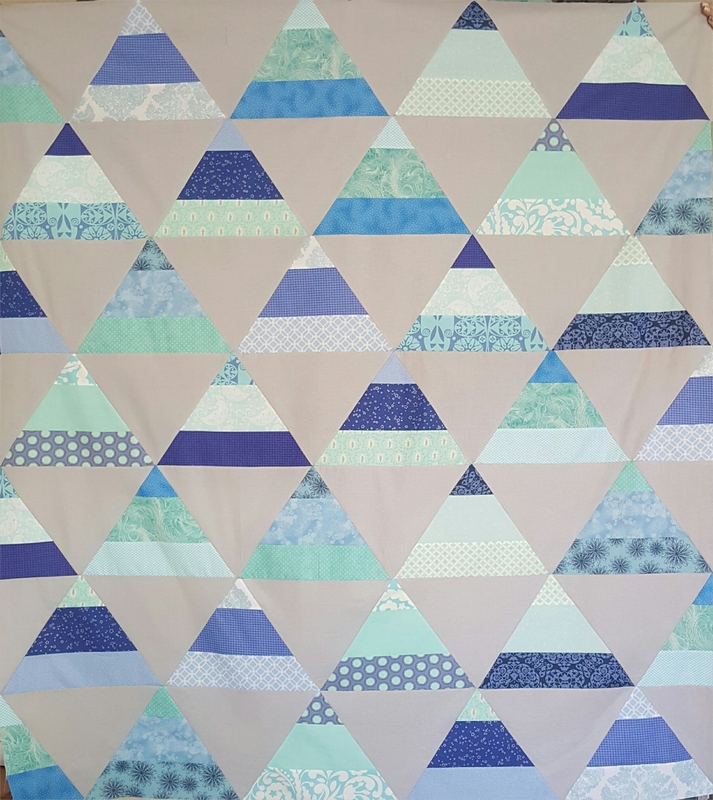 You can find these patterns online and download them for your own use. Some available patterns that you will find are shown in the series of examples that follows below. What Themes Are Compatible with Trippy Patterns? Retro. Just like the trippy designs, retro styles are also rich in color. Although the shades might be different, the visual appeal of trippy patterns will still make your retro designs lucid. Pop art. This theme can also make a good match with trippy designs. The details of the comic-like appearance can go hand-in-hand with the luminous colors of the patterns. You can find vintage pop art colors used in some of the patterns. Abstract. 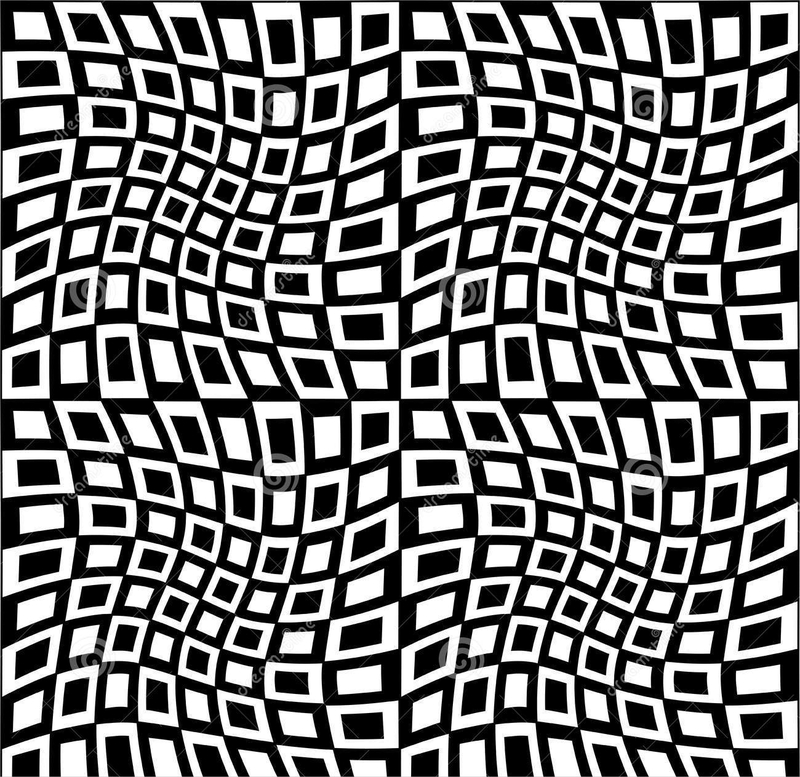 Trippy patterns do not have a distinct shape of how it should be; just like abstract art. It showcases a beauty of different figures and shapes that will have a different meaning to whoever takes a look at it. Geometric. 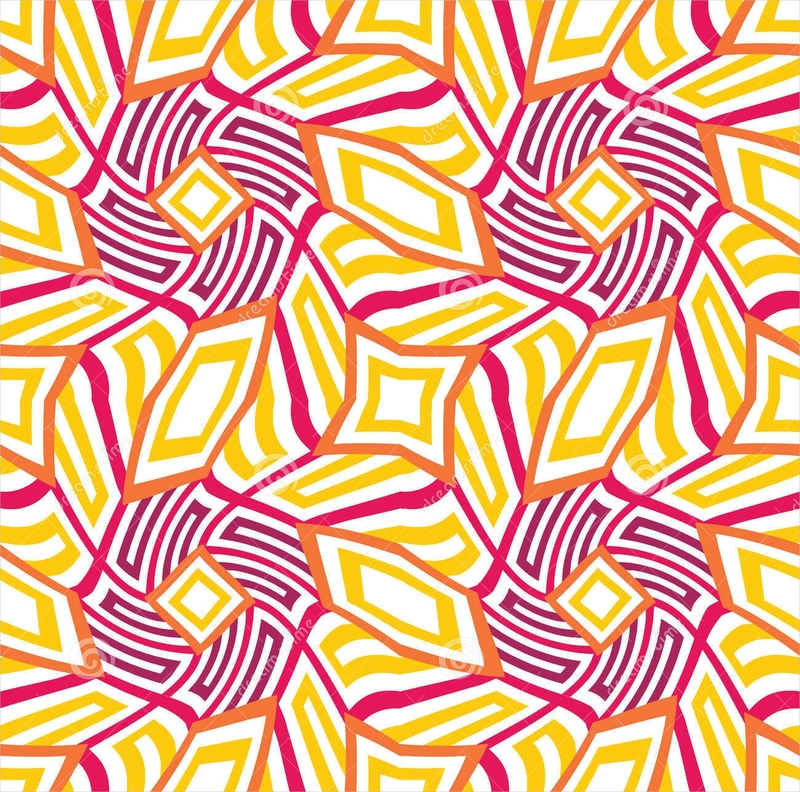 Other designs of trippy patterns use the concept of geometry and some uses cubism. The beauty of the pattern takes life from different shapes that are present. Choose your theme and make it even better with these stylish PSD patterns download to use. Black and white. Not all trippy patterns use bright colors. 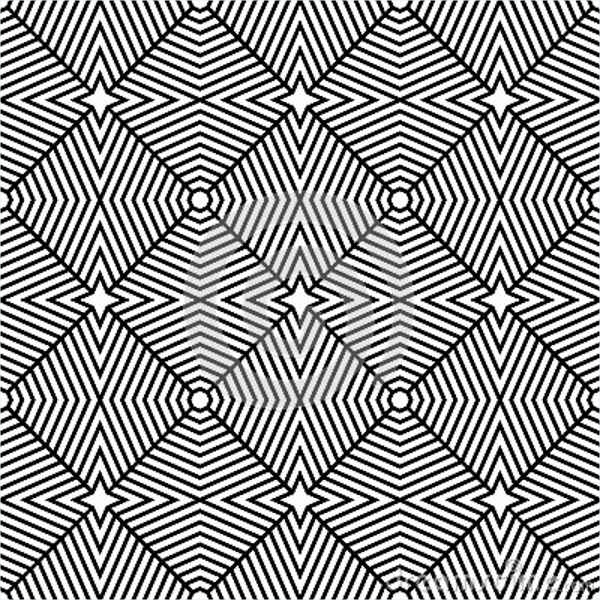 Some only have black and white on the patterns and shapes that are present. Sometime,s the pattern uses only lines while there are times that the patterns are cubes, spheres, and other shapes. Trippy color. 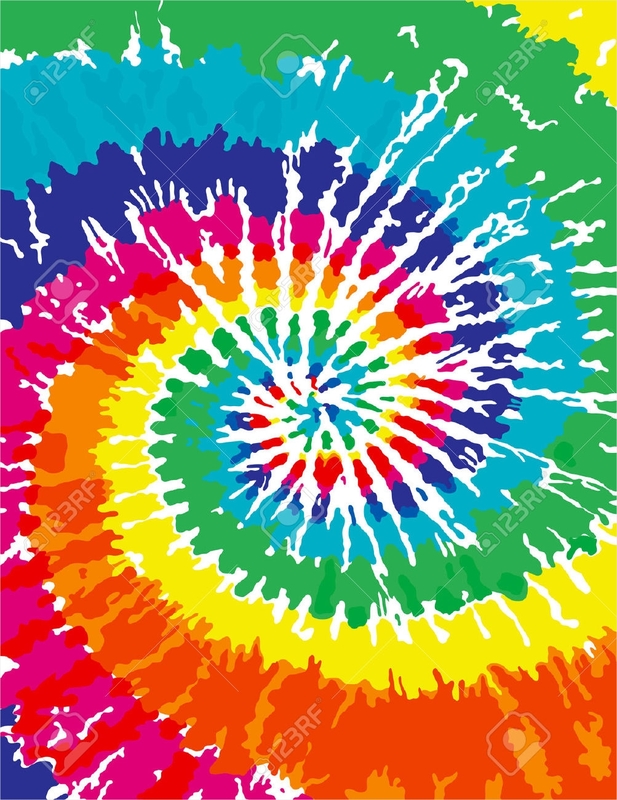 These are the trippy patterns that have all the colors in the spectrum. It blends everything in random order — much like abstract — and creates a relatively mesmerizing sight. 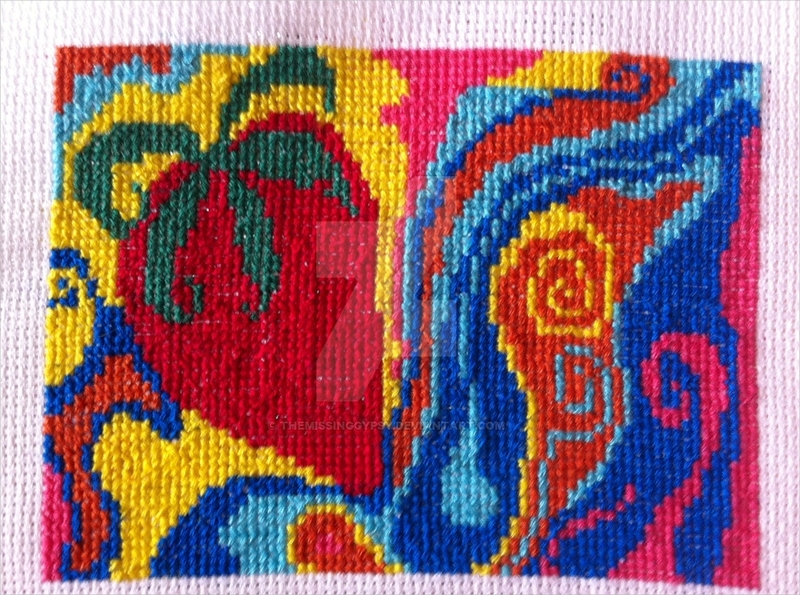 If you want the traditional trippy look, this type of pattern is the best choice to use. Seamless. You will probably notice that some styles are continuously moving with a base that outlines the main pattern. The base makes the pattern look solid, hence the term seamless. This style is leaning more into pop. These are just a few of the many trippy patterns you can find. 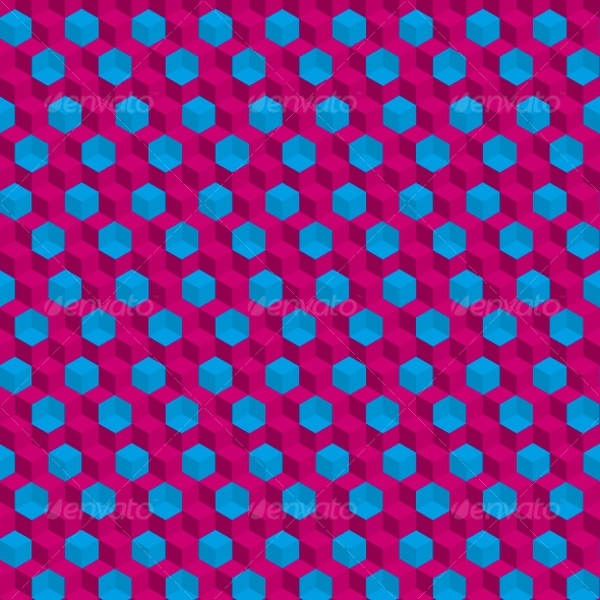 Look for other vector patterns that you can use for your party flyers, event flyers, and more.